Myeloma patients in England and Wales will now be able to access the new myeloma treatment, ixazomib (Ninlaro ®) on the NHS, after the National Institute for Health and Care Excellence (NICE) approved it for use, through the Cancer Drugs Fund (CDF). 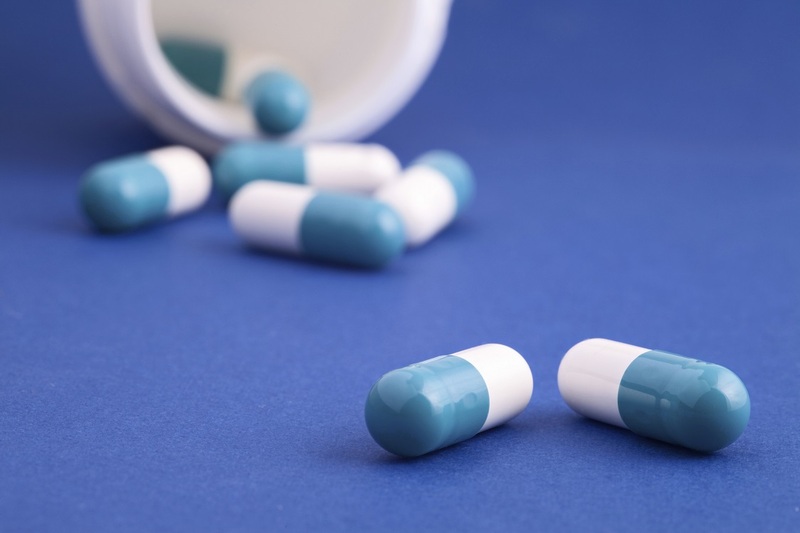 Ixazomib, a new proteasome inhibitor, is the first oral drug of its kind. The NICE decision means that ixazomib is now recommended for use in combination with lenalidomide (Revlimid®) and dexamethasone for myeloma patients who have received two or three prior treatments. This is the first time that a “triplet” combination including two novel treatments has been approved for use in myeloma in the UK. “As the first oral treatment of its kind it will be hugely beneficial for so many patients: from frail elderly people who find it difficult to travel for hospital appointments, to younger patients who have work and family commitments. “It is also though, as the first “triplet” combination to be approved for use in myeloma in the UK, a significant step forward in the myeloma treatment landscape. “Myeloma UK has worked long and hard to help deliver access for patients to novel “triplet” treatments, which are becoming the international standard of care in myeloma. It has been a source of concern that, up until now, patients in the UK have been unable to access them. John Ellwood is a former headteacher and myeloma patient who received ixazomib, lenalidomide and dexamethasone for 8 months in 2016. The treatment put his myeloma into remission so that he was fit enough to have a donor stem cell transplant. John remains in remission. “For me, ixazomib was a gift of time. When faced with a diagnosis for cancer, most patients will say that their most valuable resource is time, because the prospect of having fewer years to live makes the remaining time suddenly more precious. The ixazomib, lenalidomide and dexamethasone combination will be available via the Cancer Drugs Fund (CDF) from 19 December 2017. For media enquiries please contact Kirsty Turnbull, PR & Content Officer, Myeloma UK: kirsty.turnbull@myeloma.org.uk or 0131 557 3332. “Triplet” combinations combining two different types of novel drugs (known as proteasome inhibitors (ixazomib) and immunomodulatory drugs (lenalidomide) are becoming the international standard of care in myeloma treatment. Up until now, no novel triplet combination had been available on the NHS to myeloma patients in the UK. The final appraisal determination from NICE can be found here. To find out more visit: www.myeloma.org.uk, or follow us on Twitter: /MyelomaUK and Facebook: /MyelomaUK.